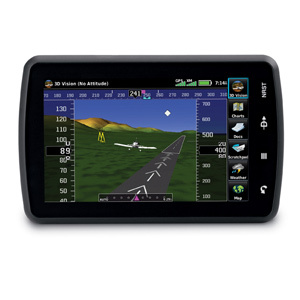 For pilots flying with Garmin’s G3X Touch glass display systems in their experimental/amateur-built or light sport aircraft, the compact GDL 50R remote-mount receiver brings an array of safety-enhancing features to the cockpit. It connects your flight displays with subscription-free graphical weather content and advanced dual-band traffic services being continuously uplinked through the U.S. ADS-B network. 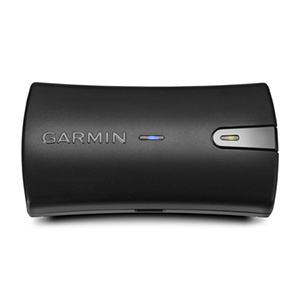 Plus, you can also use Garmin’s Connext wireless connectivity to stream this information onto multiple Garmin aviation portables (including aera® 660, aera 796 or aera 795 series) as well as iPad® tablets and mobile devices with the Garmin Pilot™ app. 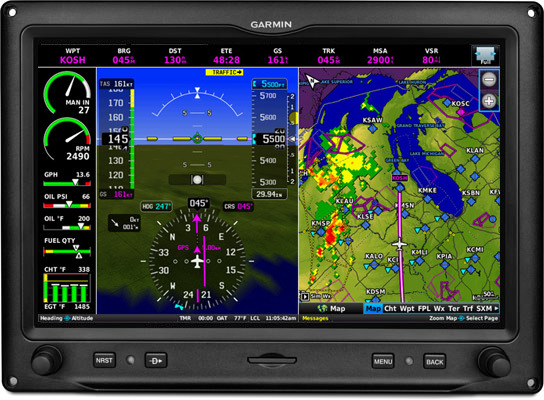 Providing multiple display outputs and viewing options, GDL 50R works not only with your G3X Touch avionics, but it can also communicate simultaneously with the Garmin Pilot app running on your compatible iPad tablet or mobile devices². 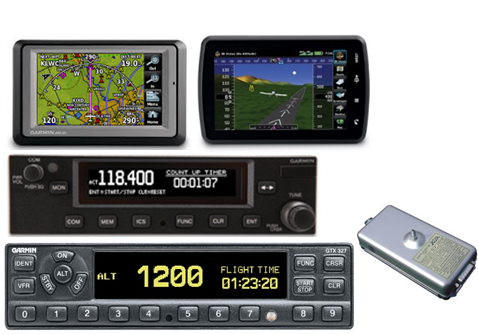 Likewise, if you fly with an aera 660, 796 or 795 series aviation portable, the receiver’s data links can also be accessed (via wired or wireless connection) with these products as well. 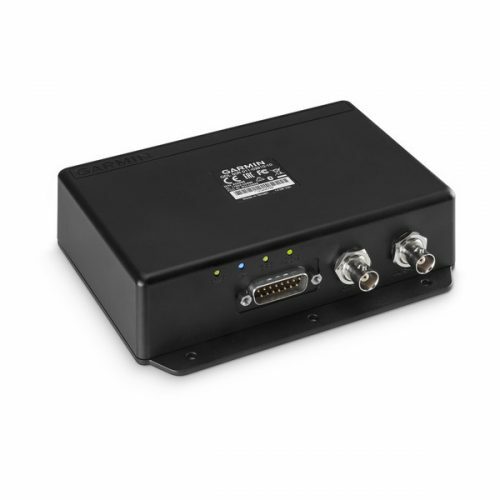 In fact, GDL 50R is able to support up to 2 Connext wireless connections for your devices while simultaneously providing wired connections for 2 other devices. Featuring ADS-B “In” datalink technology, the GDL 50R receiver allows reception of subscription-free Flight Information Service-Broadcast (FIS-B) weather information in the U.S. With this, your compatible devices² can display animated graphical weather plus METARs, TAFs, winds and temperatures aloft, PIREPs, NOTAMs and other features linked from ADS-B. And to help you maintain the most current weather picture, your GDL 50R receiver can queue the ADS-B weather data while your display device is sleeping or turned off, so it automatically updates when you turn the screen back on. To aid in situational awareness, GDL 50R can also receive ADS-B position reports directly from other aircraft in your vicinity. In the U.S., 2 frequencies (978 UAT and 1090 ES) are approved by the FAA for ADS-B broadcasts, so the GDL 50R offers access to both frequencies. This allows you to see the most comprehensive view of all ADS-B “Out” equipped targets in your vicinity. Your compatible display³ will alert you by announcing traffic targets both audibly and visually. Spoken audio alerts announce “Traffic, Traffic” to get you looking right away. 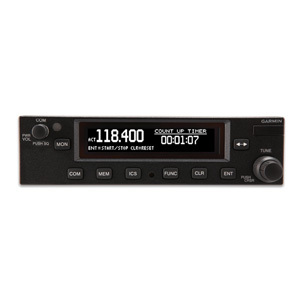 To further extend your display’s traffic monitoring capability (on compatible displays), the GDL 50R receiver also allows access to Garmin’s TargetTrend relative motion tracking technology. This feature gives you a faster, more intuitive way to judge the direction and closure rate of intruding targets relative to your aircraft’s position. So, rather than a fixed “snapshot” of the traffic situation, TargetTrend provides a more dynamic “velocity-based” display that shows which aircraft trajectories are most likely to converge with your own. For example, if traffic is ahead of you and traveling along the same track but at a slower rate, the motion vector would point opposite of its indicated direction of flight to show you are overtaking the traffic. The result — you’re able to make faster, better target avoidance decisions. 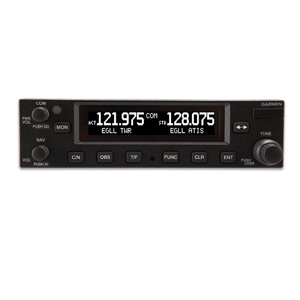 In addition to its ADS-B weather and traffic capabilities, your GDL 50R feature set includes a built-in WAAS GPS receiver. 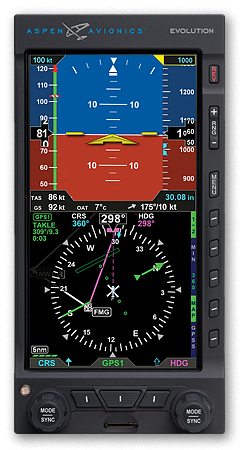 This enables GDL 50R to deliver highly accurate aircraft position, speed and altitude information to your compatible mobile device app. 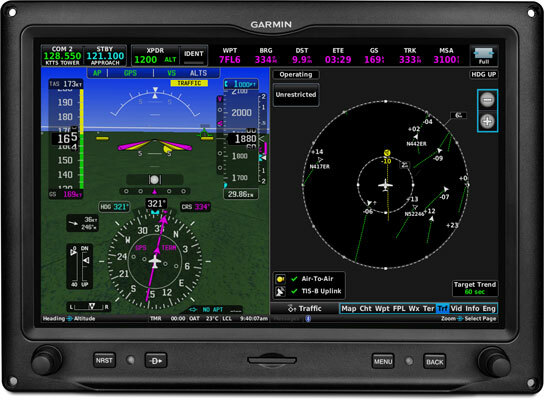 Also, built-in attitude sensors enable select Garmin aviation portables and apps with Garmin’s SVX synthetic vision technology to serve as a backup attitude reference4during your flights. With virtual terrain, obstacles, runways, horizon cues, HSI, GPS speed, altitude and more, this brings a whole new perspective to your portable navigation.